Learn how to create a 'hyperlink' to another page or website. If you are referencing another area of the Educa site, or if you want to direct people to a different site altogether, you can make it a whole lot easier for them to get there by creating what's called a "Hyperlink". What is a "Web Address" or "URL"? The term web address/URL will be brought up in these steps below. If you're not sure what these terms mean, a web address (or a URL) is a unique address that every page on the internet has.  For example, Educa's web address is: www.geteduca.com. You can locate a page's Web Address at the top of your browser. Highlight the address and copy it. 1: Back in Educa write out the text that you want to be clickable. For example, you could write "Click Here" or you could simply paste the web address in. 3: When the text is highlighted the "Insert/Edit Link" tool will become available in your toolbar as shown below. Click the Insert/Edit Link button (the icon looks like a chain link). 4: This will open up a popup window. Paste the web address you want to link people to into the "Link URL" field. Then click "insert". Tip: We also recommend saving the message as a draft and testing the link before publishing it to everyone, just to make sure everything is working.